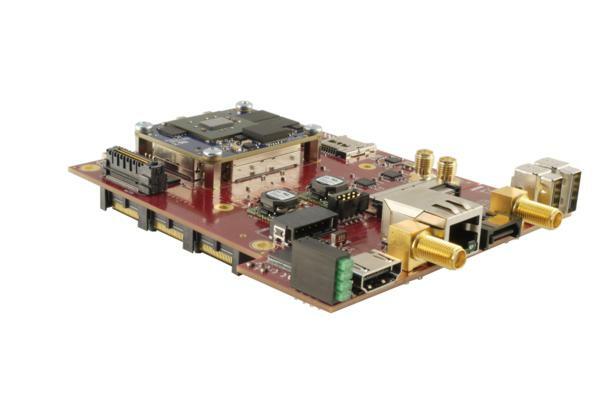 The EMC²-Z7015 is a PCIe/104 OneBank™ SBC with a Xilinx Zynq SoC, Artix-7 FPGA fabric and a VITA57.1 FMC™ LPC I/O board. The main processing power of the EMC²-Z7015 is a Dual Core ARM9 and combined with traditional FPGA fabrics/gates + High-Speed I/O interfaces, like USB2.0, HDMI, 1Gb Ethernet and SATA and provide an total solution for any Embedded Application. 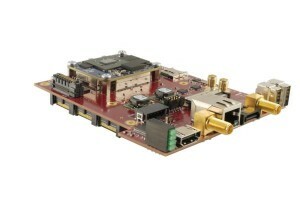 The PCIe/104 OneBank™ design enables the EMC²-Z7015 to be added to robust and rugged installations for various commercial, medial, industrial and military uses and to enable more versatility the EMC²-Z7015 also incorporates a VITA57.1 FMC™ LPC connector opening up an range of extra possibilities and expansion options.